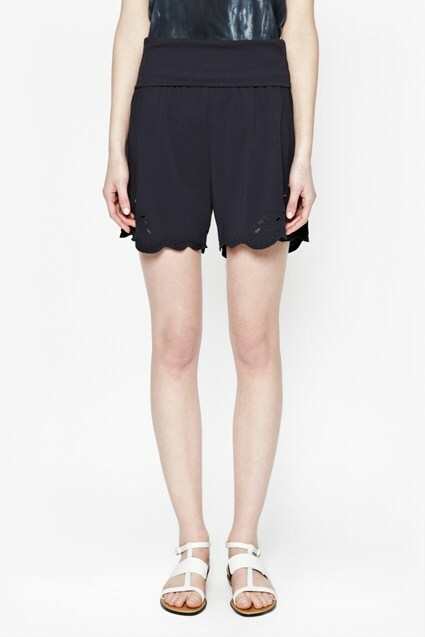 Choose these Adriana jersey shorts on balmy summer days. Finished with a fold-over waistband, they're comfortable to wear into the night too. 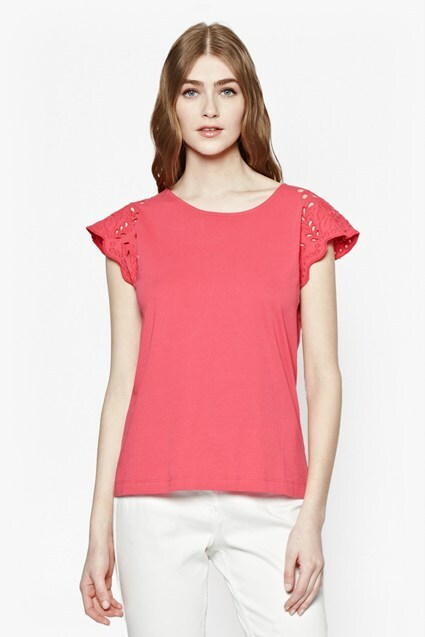 Embroidered cut-outs and scalloped trims add an irresistibly pretty finishing touch.